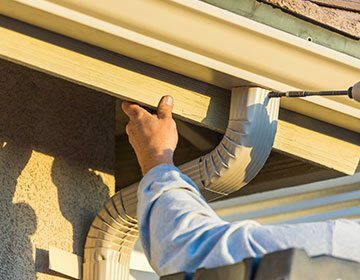 Discount Rain Gutters, located in Pflugerville TX, specializes in Gutter Installation, Gutter Cover and Screen Installation and Cleaning and Repair of all drainage system components. 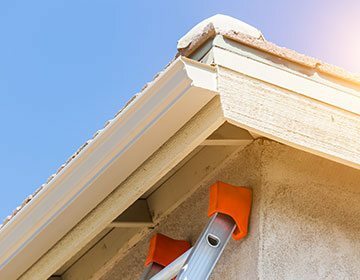 We Specialize in Seamless Gutters and only use the highest quality gutter materials. 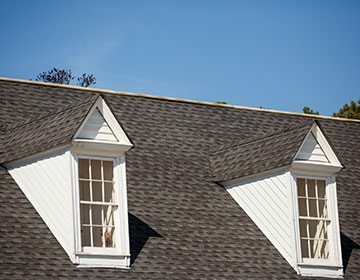 We use the thickest gauge aluminum in the industry, 27-Gauge and don't cut corners with small downspouts. 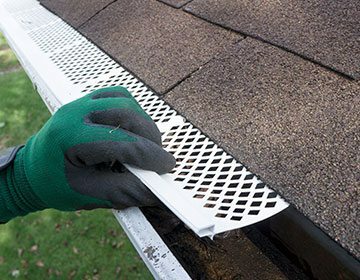 We only use the biggest downspouts (3x4) to make sure your drainage system can handle the heaviest rainfall. 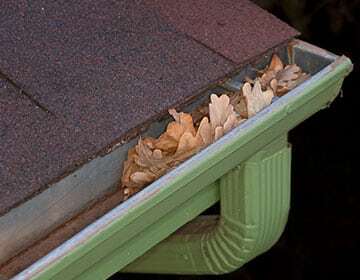 Our seamless gutters are available in Copper, Aluminum and Galvanized and come in OG Style, Half Round and Box. 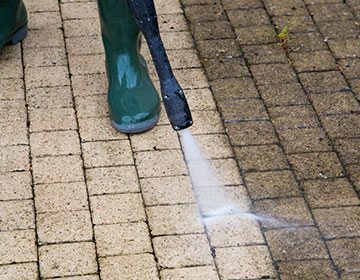 We handle the entire job from start to finish including Rain Bells, Connections, and French Drains. Please use the form below to send us an Email. We can also be reached at 512-736-4512. We look forward to talking with you.